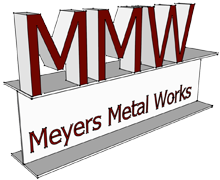 Welcome to Meyers Metal Works, Inc.
Meyers Metal Works, Inc. takes pride in its commitment to providing excellent service at competitive rates to all of our customers. Quality workmanship and an understanding of current industry standards are fundamental to the strong core capabilities we offer in a wide variety welding applications. 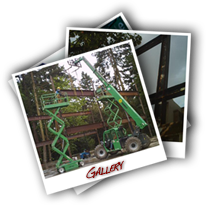 From prototype and custom projects, to in-shop production work, mobile welding and full scale structural steel erection, Meyers Metal Works, Inc. is committed to maintaining efficient production schedules and superior workmanship. 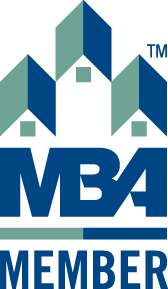 Honesty, integrity, and open communication are values that guide every aspect of our business, allowing us to provide “Strength for Your Vision”.